Our outdoor power equipment department at Weaver’s Ace Hardware is here to offer you the best quality and price! 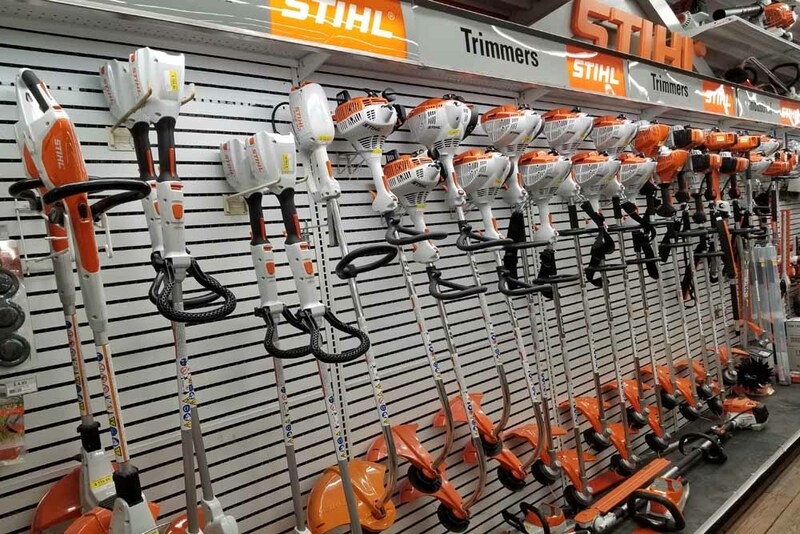 We stock a large selection of Stihl power equipment year-round. Let us make your outdoor work easier, faster and more efficient! Stop in today to see our blowers, trimmers, and chain saws. We are your Stihl power equipment elite dealer. 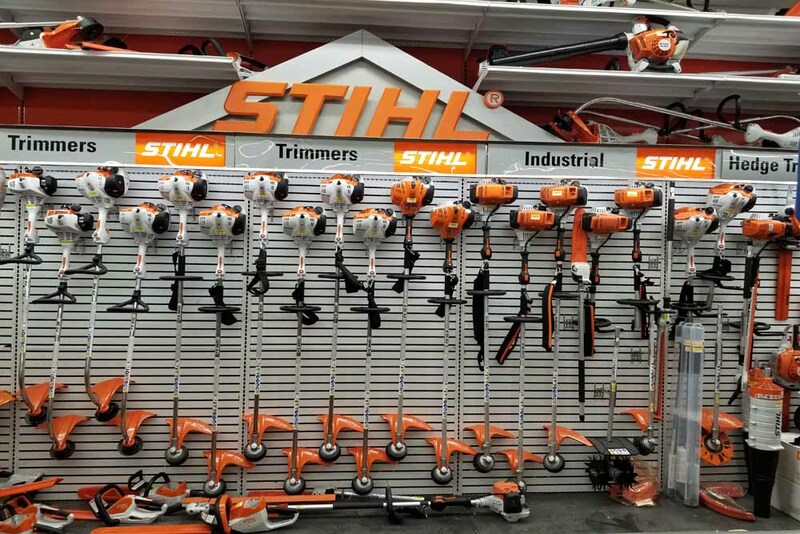 By being a Stihl dealer, we can stock a large selection of Stihl power equipment at the best prices. Stihl is the top selling brand of gasoline-powered handheld outdoor power equipment in America. Since Stihl only services to dealers, you have the opportunity to actually come to a local store and talk to someone who truly knows the product and is a professional in the use of outdoor power tools. 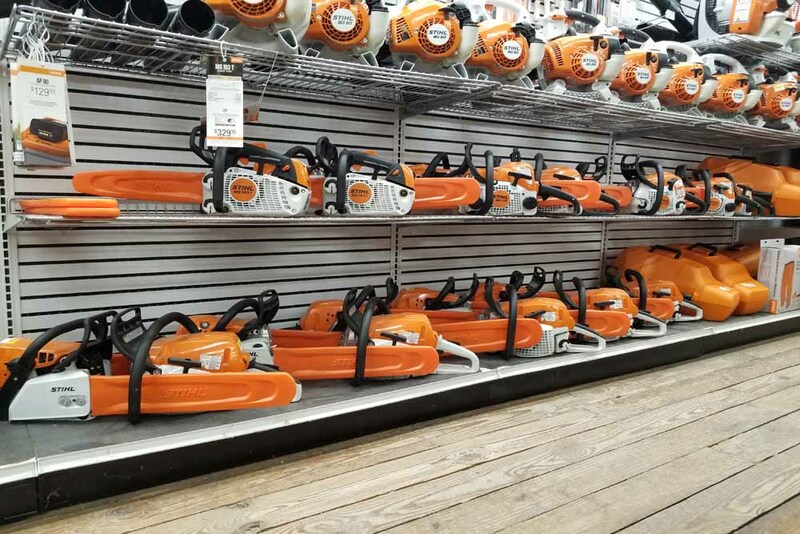 We carry a wide selection of outdoor power tools and equipment, as well as outdoor living products. Our wide selection of inventory is always changing too, so if you don’t see something you’re looking for, one of our trained professionals can help you out. 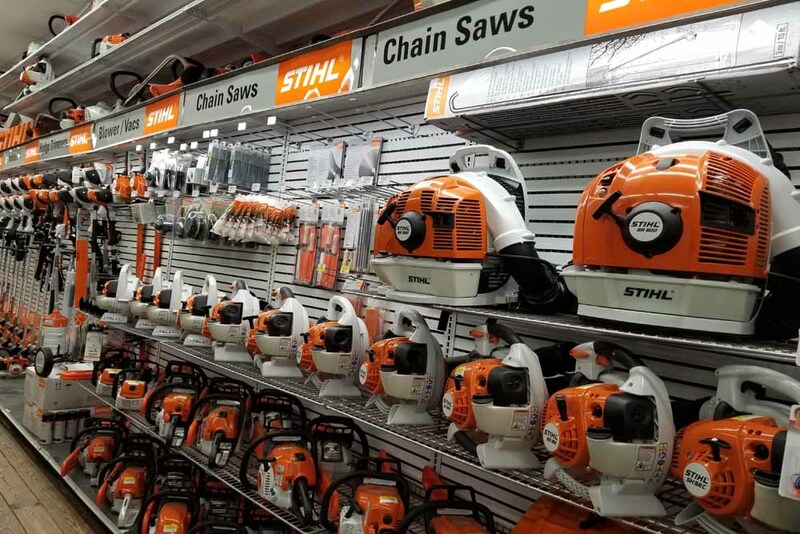 Stihl power equipment is even used by our commercial and industrial clients, so rest assured that you’re getting top quality. 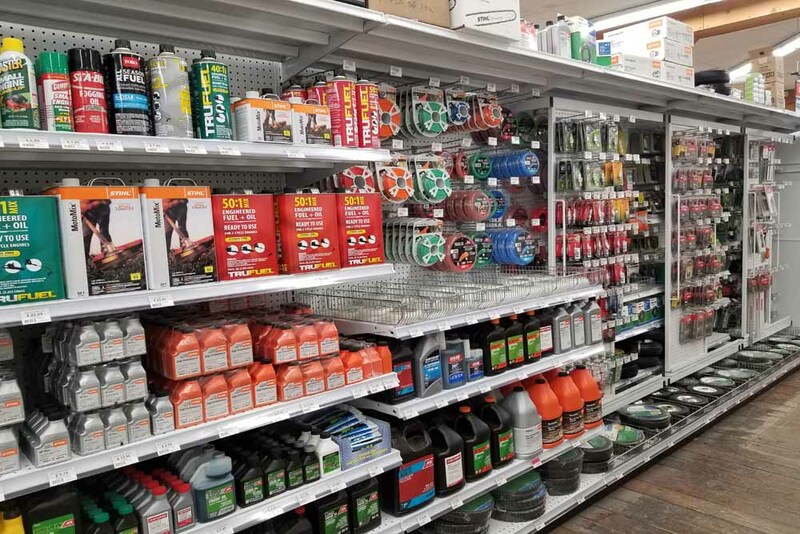 Weaver’s Ace Hardware Fleetwood & Douglassville also stocks a large variety of power equipment accessories such as cycle oil, replacement string line, lawn mower accessories, and more. Stop by one of our two locations any day of the week! We are located in Berks County, PA, and are proud to serve the community in Douglassville and Fleetwood. 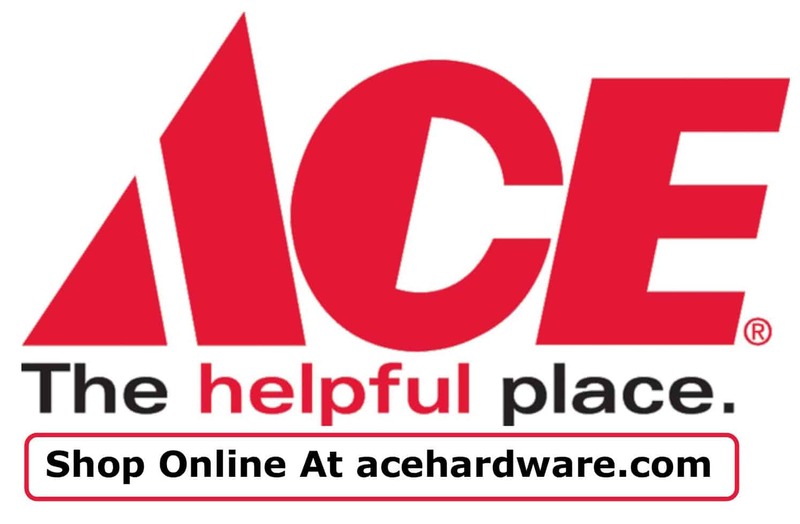 Our staff is helpful and knowledgeable on any equipment and hardware topic, so if you have any questions please stop by, fill out an online form, or call us at 610-944-7681 (Fleetwood) or 610-385-4600 (Douglassville). We are here to help you in any way we can! Have a Question About a Outdoor Product or Project?